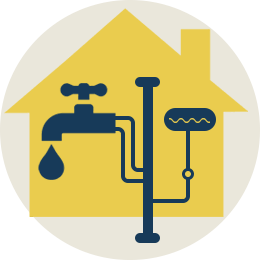 We install, maintenance and repair all makes and models for any plumbing needs. Below is a list of things we do. Aspen Mechanical Ltd. is a family owned full service, heating, cooling and plumbing repair company, established in Saskatoon. We bring over 18 years of experience servicing all makes and models of furnaces and air conditioners and pride ourselves in our work. © 2015 Aspen Mechanical Ltd.